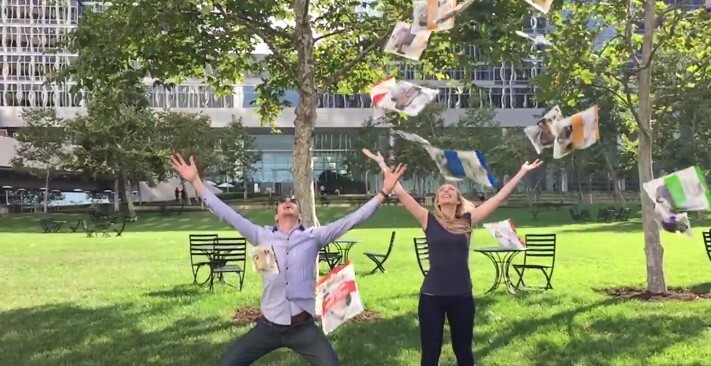 It’s National #JerkyDay, and Oberto wants to make it rain jerky! Tag a jerky-loving friend and use #RainingOberto in the comments below. Oberto will reward the 1st 1,000 people with a bag of jerky! 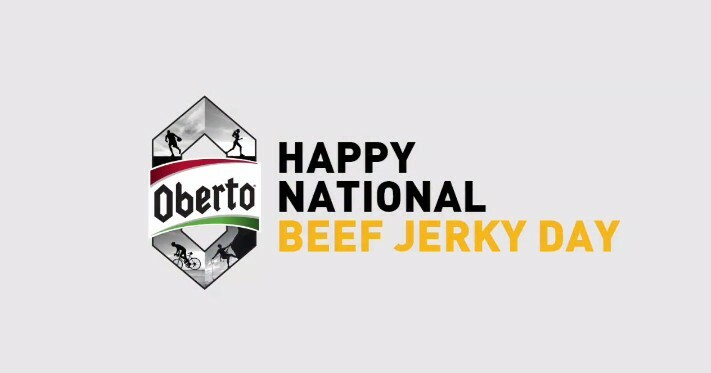 Find out more at Oberto Beef Jerky Facebook page now.